One of the greatest joys of parenting littles is introducing them music you loved as a child. It's heartwarming to see your own kids laughing, singing and dancing to songs you fondly remember, and to relive your own childhood, enjoying old favorites and making new memories together. 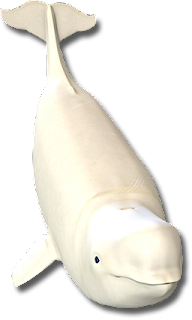 Raffi has been making children's music for 40 years now, and many of his #BelugaGrads are now parents themselves. His shows are always love-fests, where everyone sings and plays along to Raffi's Singable Songs. Raffi, North America’s preeminent family entertainer, turns 70 this year, and he is marking the occasion with a new album and a series of #belugagrads concerts including a return visit to the Harris Theater in Chicago! ChiIL Mama's even giving away free tickets to one of our lucky families. It's a joy to partner up with Raffi on this stellar opportunity. • Tickets are on sale now - $29.50 to $75. The VIP $75 tickets will include an opportunity to meet Raffi in person after the show. Proceeds benefit The Centre for Child Honouring. WIN A Family 4 Pack of Tickets ($120-$160 value) To RAFFI's “Beluga Grads” Concert at the Harris Theater in Chicago on Sunday, April 8th AND the Best Of Raffi Compilation CD ($15). Winner will be notified by e-mail and posted here and on our social media outlets. Enter through midnight April 2nd, 2018. Winners are chosen by Rafflecopter random number generator. Enter early and often. 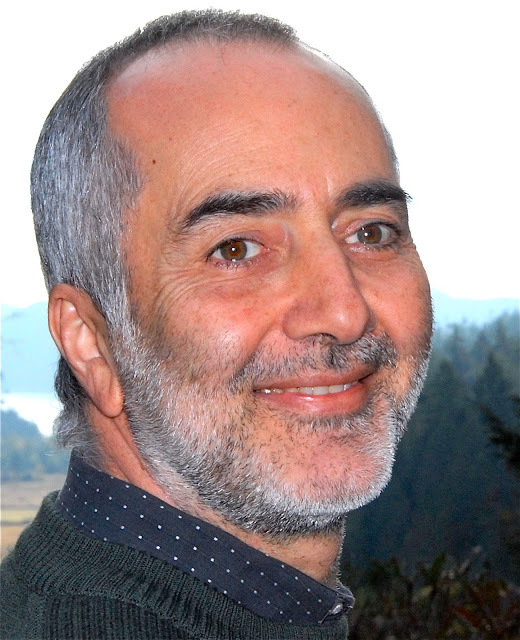 In 2010, Raffi founded the non-profit Centre for Child Honouring. With the motto “Respecting Earth & Child,” the Centre is at the heart of a global movement that views honoring children as the best way to create sustainable, peacemaking societies. For more about Raffi or the Centre, visit www.raffinews.com or www.childhonouring.org.